Time to get those dirty windows clean so you can once again enjoy the view? Well then, A Perfect View is who you should be calling today. 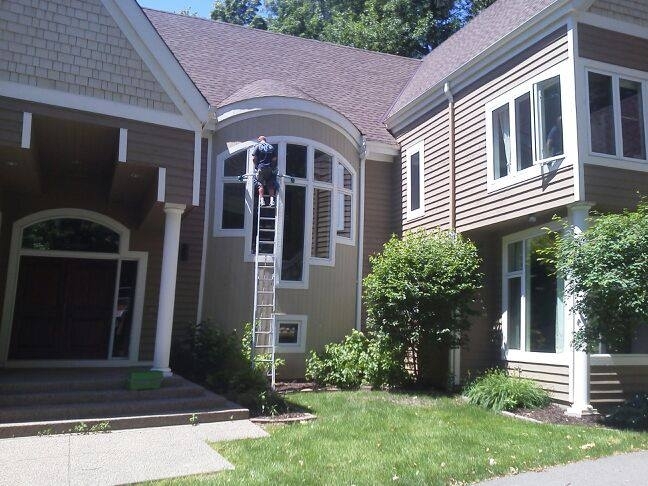 We are washing windows, cleaning gutters, and pressure washing exterior of homes in St. Paul on a daily basis and would love to make the trip to your home to give you a free estimate for all your exterior home needs. Our high quality affordable window washing and exterior cleaning will wow you! The owner Chris is at most jobs to ensure his high standards are met. If Chris can't be at any specific job, our crews are just as amazing with their quality with years of experience working with Chris.